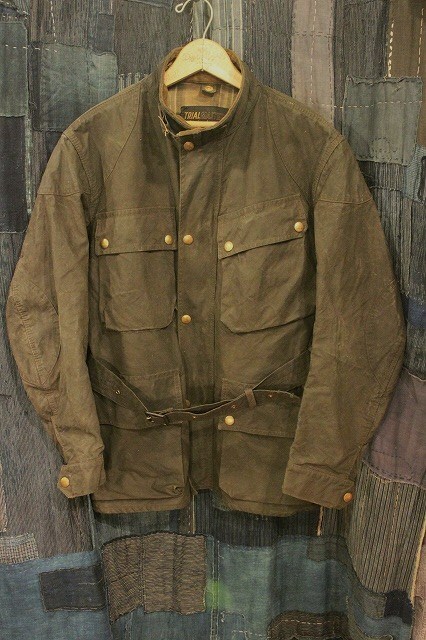 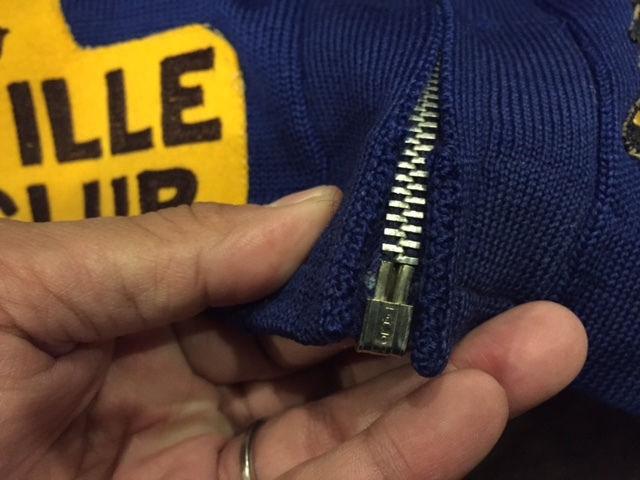 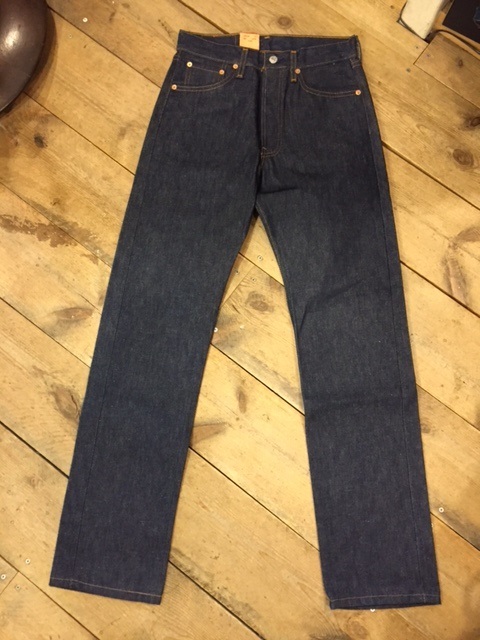 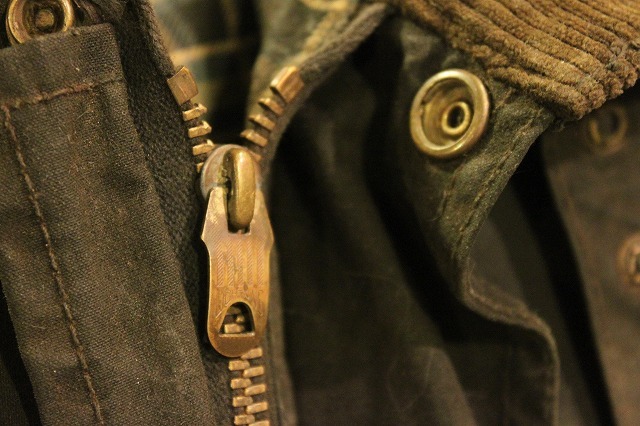 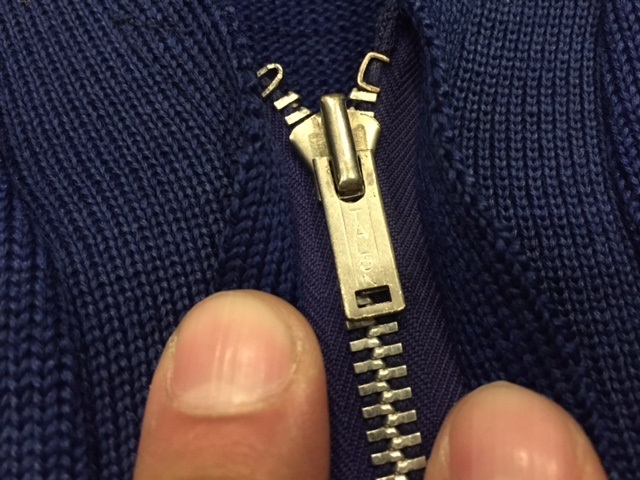 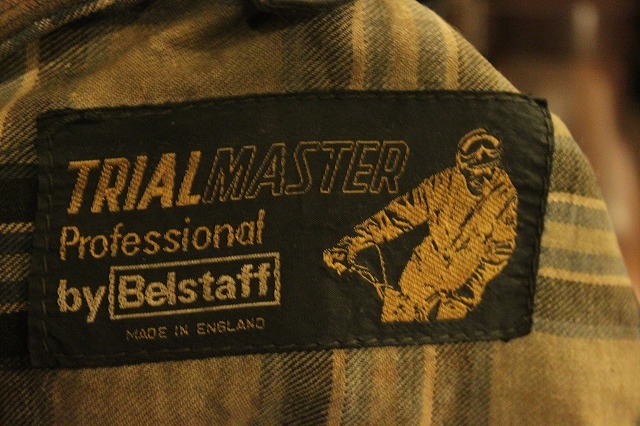 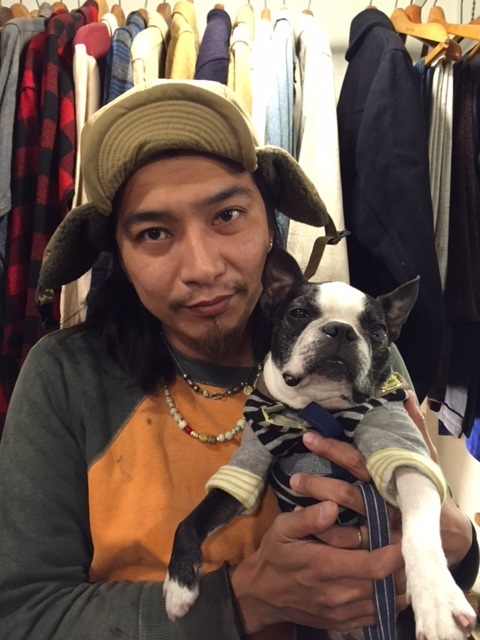 ALL DOWN FILLED MFG.Co "COMFY DOWN"
A puzzling home "5 pocket DENIM PANTS"
BELSTAFF　TRIAL　MASTER　SOLD OUT! 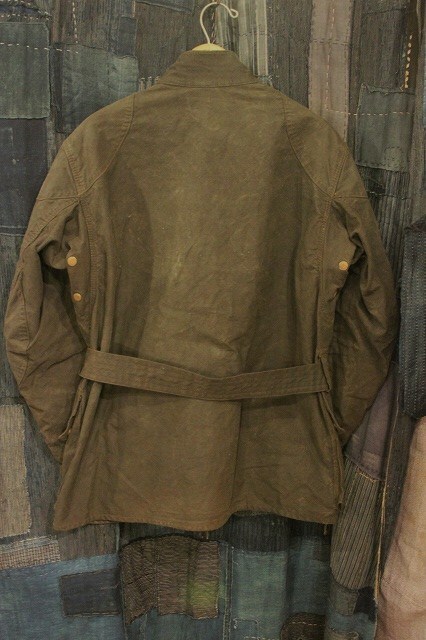 1930‘ｓ　STUDIUM　JACKET　SOLD　OUT! 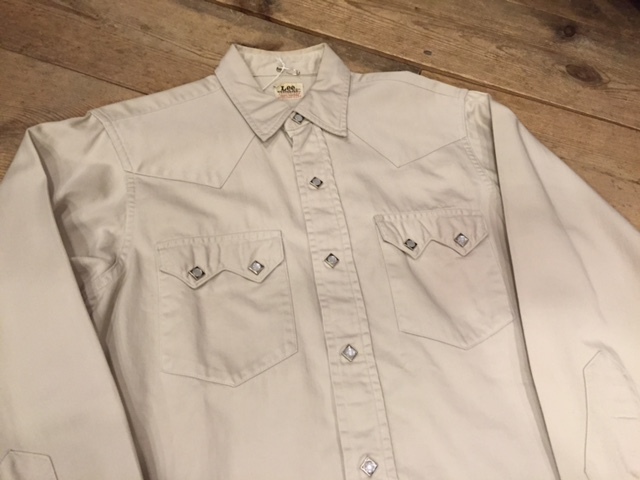 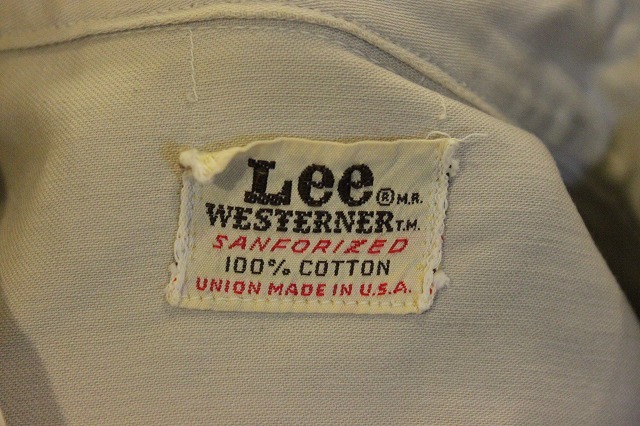 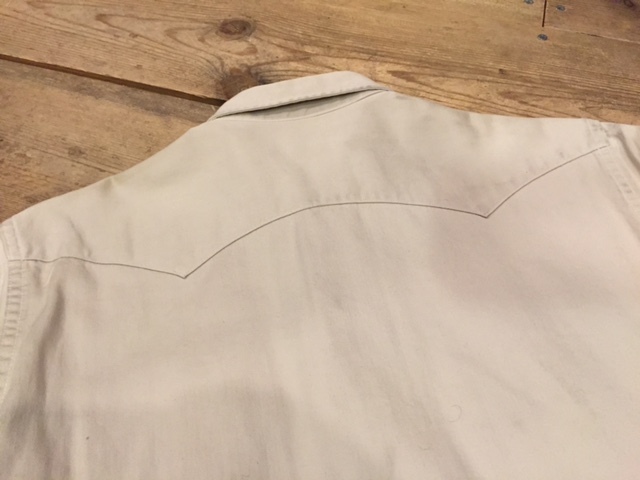 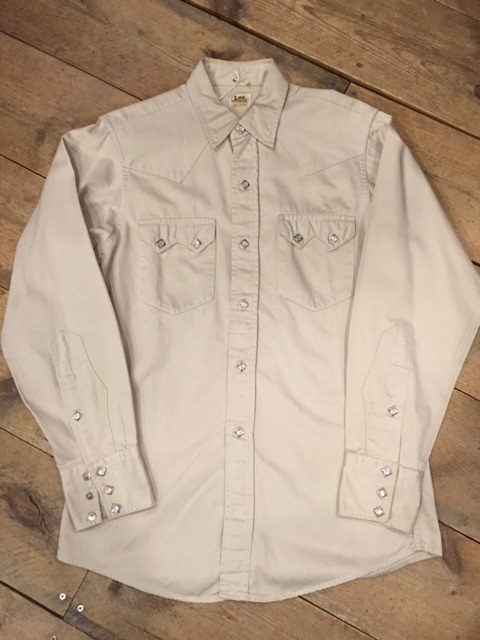 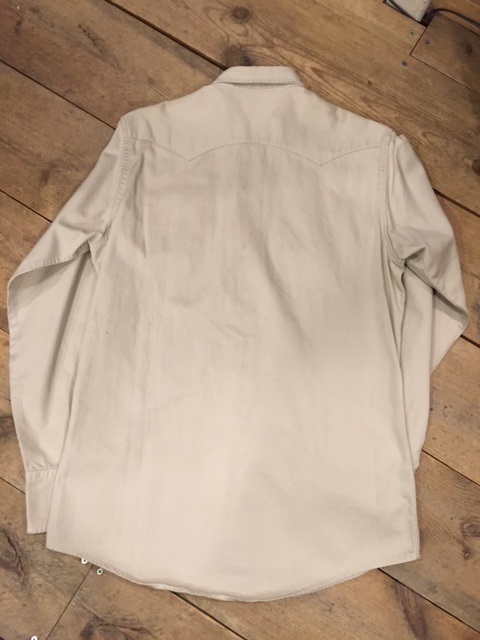 ～1960's　LEE　"WESTERNER"　Western shirt　SOLD OUT! 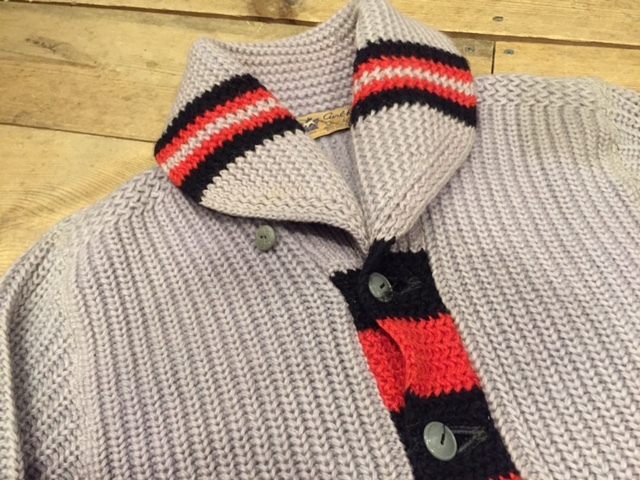 1940‘s　SHAWL　COLLAR　CARDIGAN　SOLD　OUT! 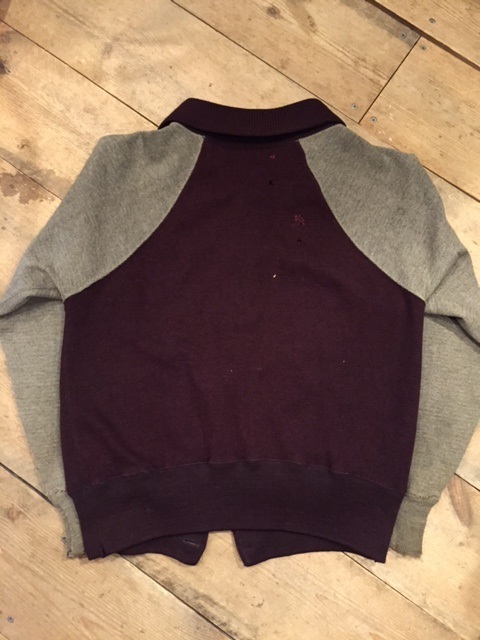 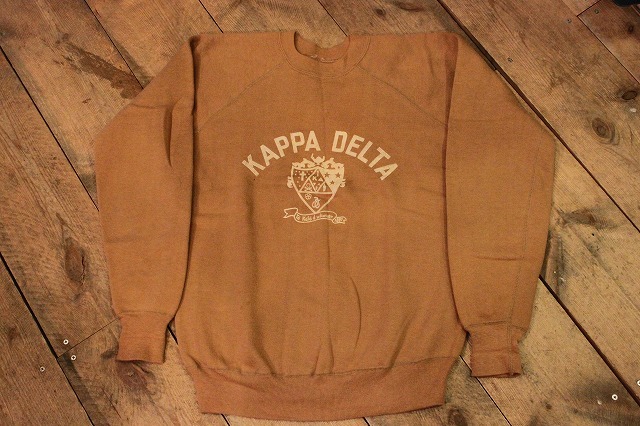 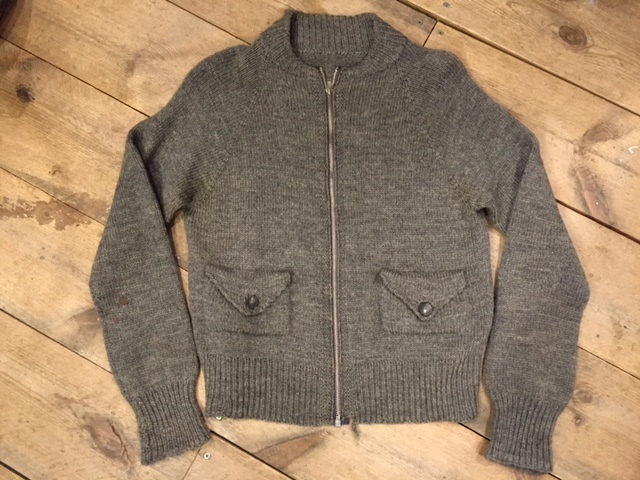 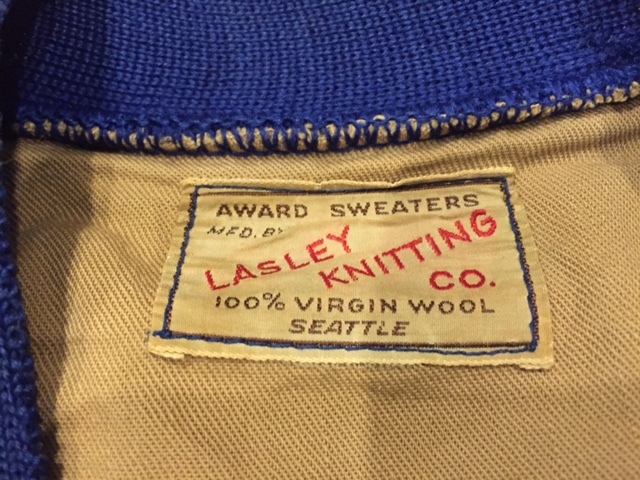 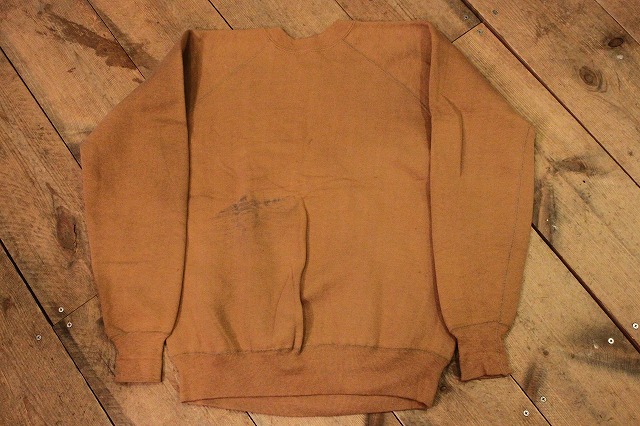 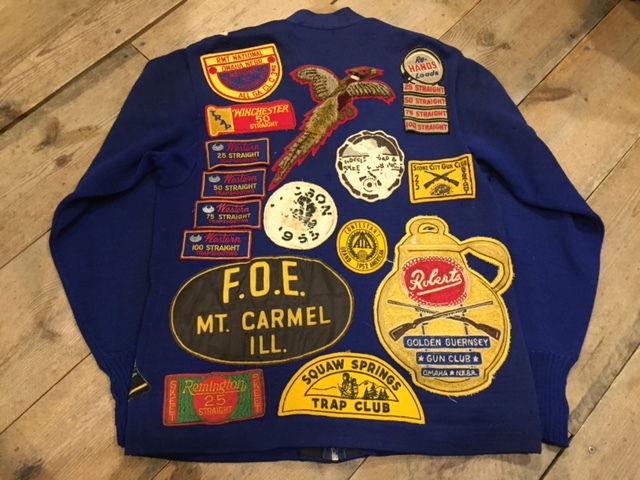 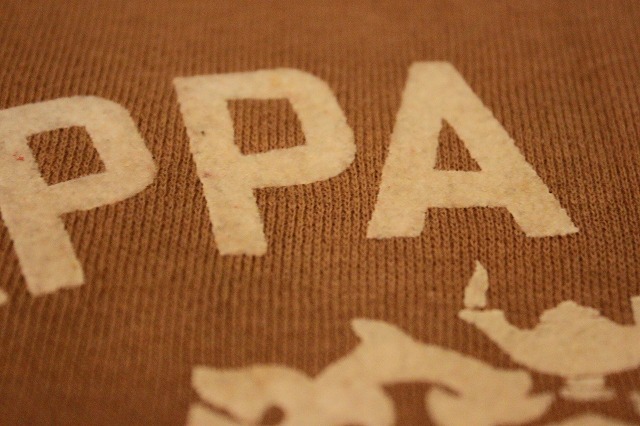 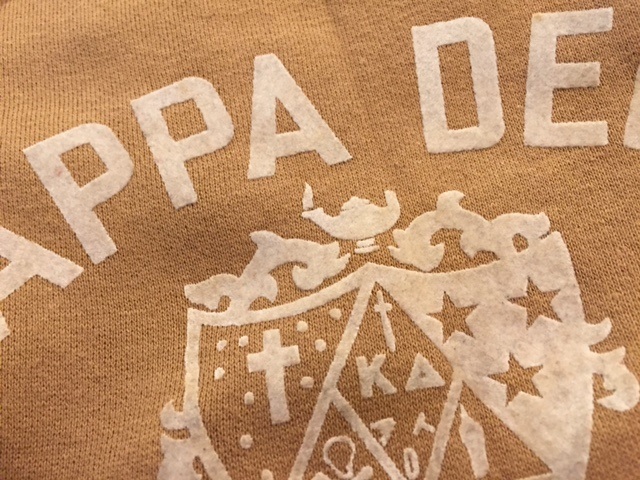 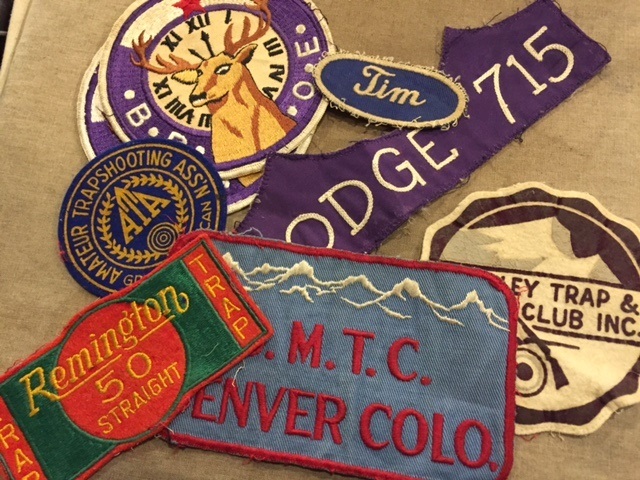 1950‘s　VINTAGE　SWEAT　SOLD　OUT! 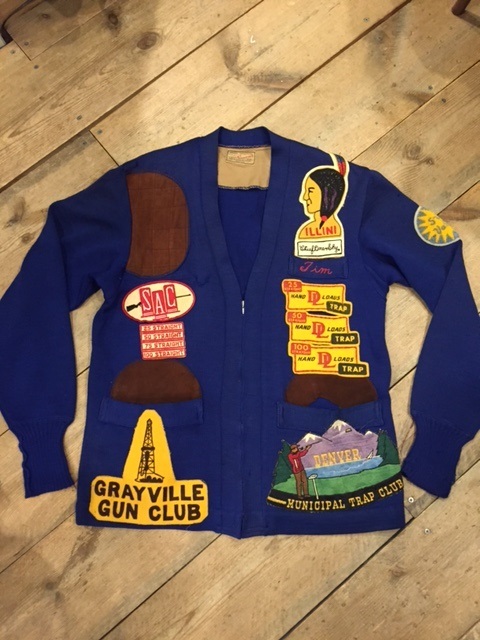 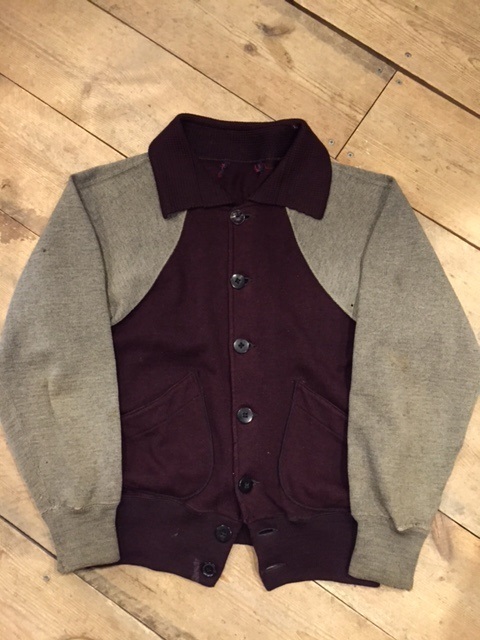 1940‘ｓ　SHOOTING　CARDIGAN　SOLD OUT!